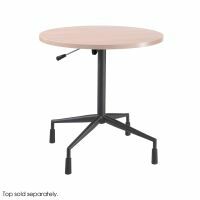 Our Table Parts and Accessories provide the legs and bases to re-tool and enhance your favorite table. 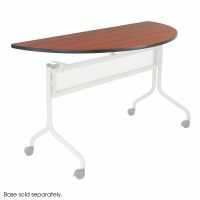 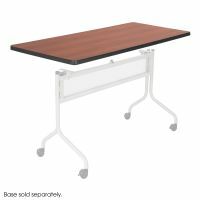 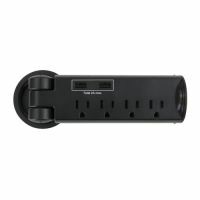 Many of our table parts are GREENGUARD™ certified and provide a less expensive alternative to buying a whole new table. 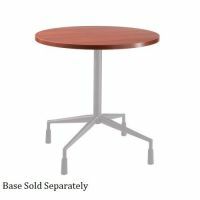 Choose the Table Parts and Accessories you need and make the whole greater than the sum of its parts.